Will Houston get a win in their new stadium. 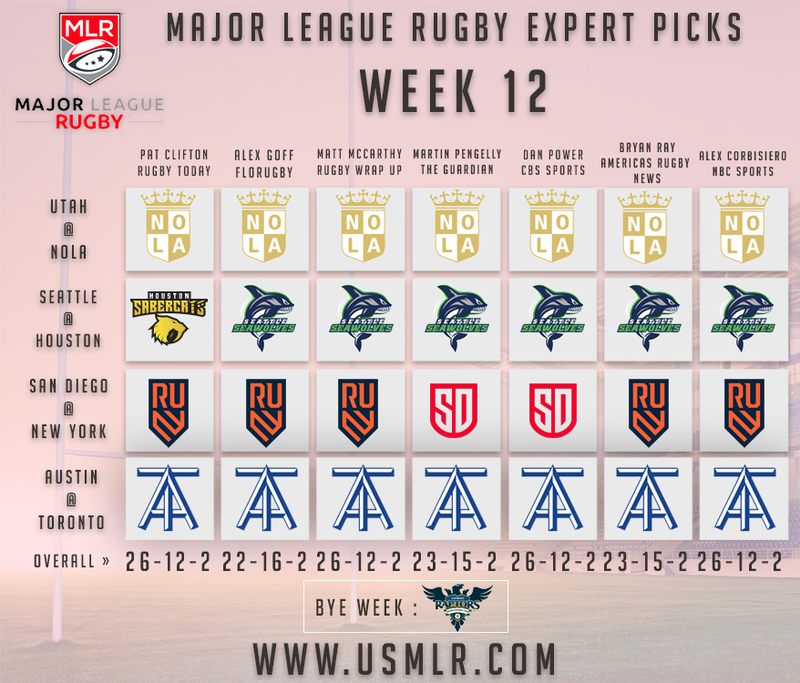 It's another exciting weekend of MLR action ahead, with four quality matchups. Saturday will see the top of the ladder NOLA Gold welcome the Utah Warriors into town. 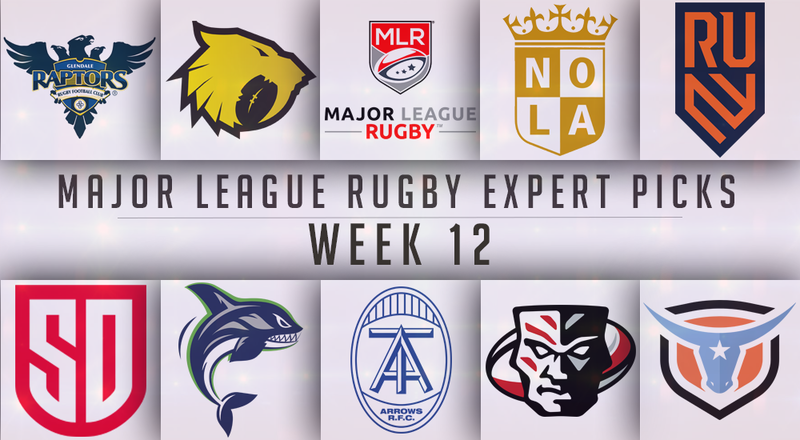 NOLA comes in off the back of a brilliant away win over the Toronto Arrows, while Utah will be looking to snap a five game losing streak. The other Saturday game sees the Houston SaberCats play their first game at Aveva Stadium against the Seattle Seawolves. Houston has come close these last few games to landing some big upsets, they'll be hoping Sunday provides the stage to land the big win they need. On Sunday, one of the biggest games of the season will have San Diego Legion travel across the country to take on Rugby United New York. The last time these two met RUNY won a tight 2-point decision. With the form each team is in, expect another close encounter. The final game of the weekend will have the Toronto Arrows looking for their first home win of the season against the winless Austin Elite. The Elite have shown signs of promises lately, but after suffering a heavy loss last weekend it will be interesting to see how they react.